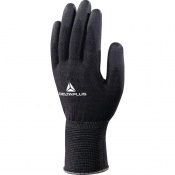 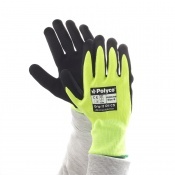 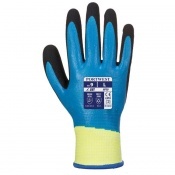 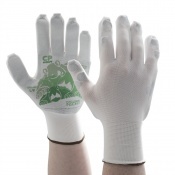 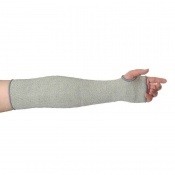 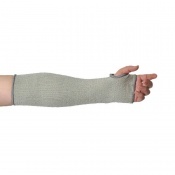 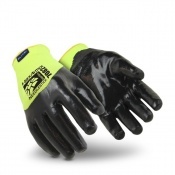 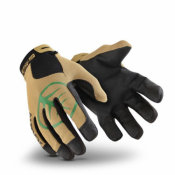 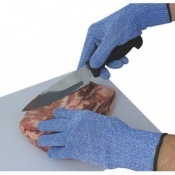 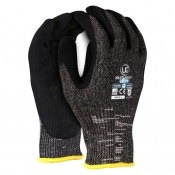 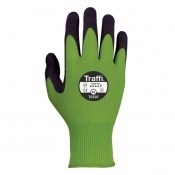 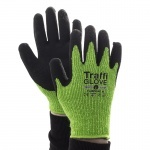 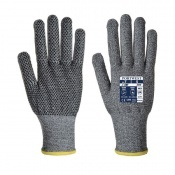 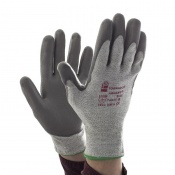 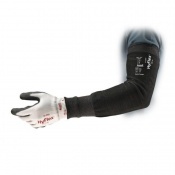 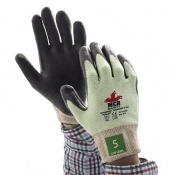 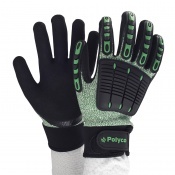 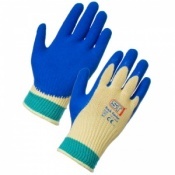 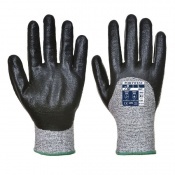 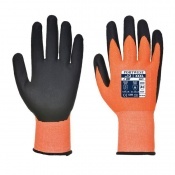 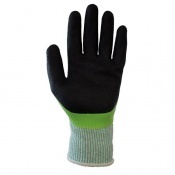 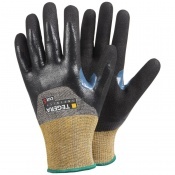 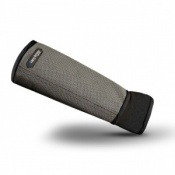 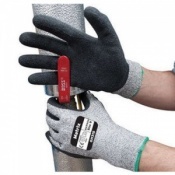 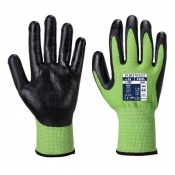 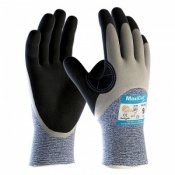 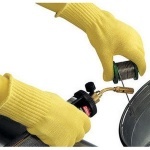 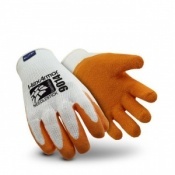 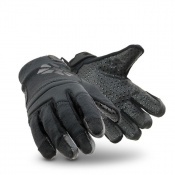 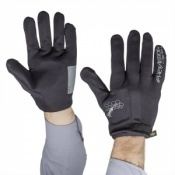 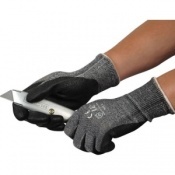 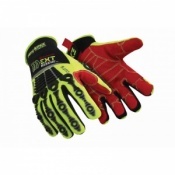 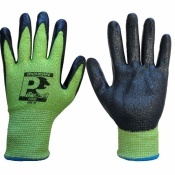 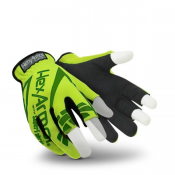 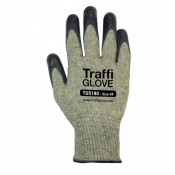 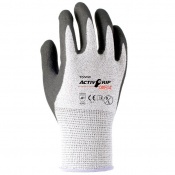 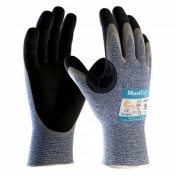 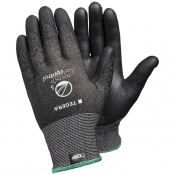 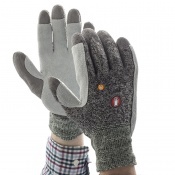 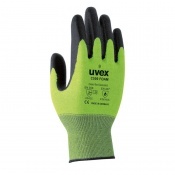 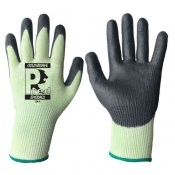 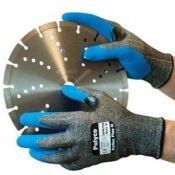 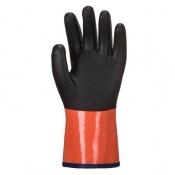 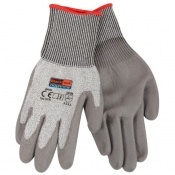 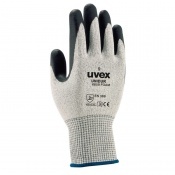 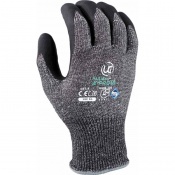 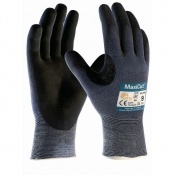 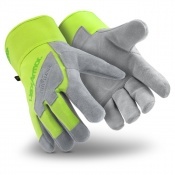 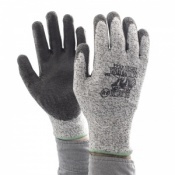 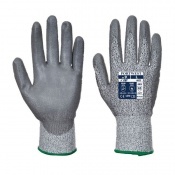 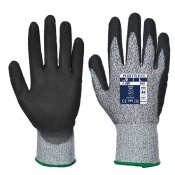 For certain high risk work applications, only the best cut resistant gloves are reliable enough. 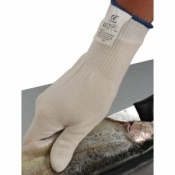 Our Cut-Proof Gloves include some of the strongest gloves on the market that can keep your hands protected from the deepest of cuts. 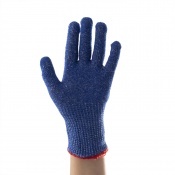 If you have a question or need a recommendation, please contact our customer support team on 020 7501 1104 or via our Contact Us page.